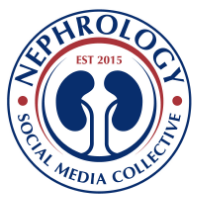 Every March, the nephrology social media scene is taken over by the one and the only- Nephmadness, an homage to the annual US college basketball tournament fondly known as March Madness. 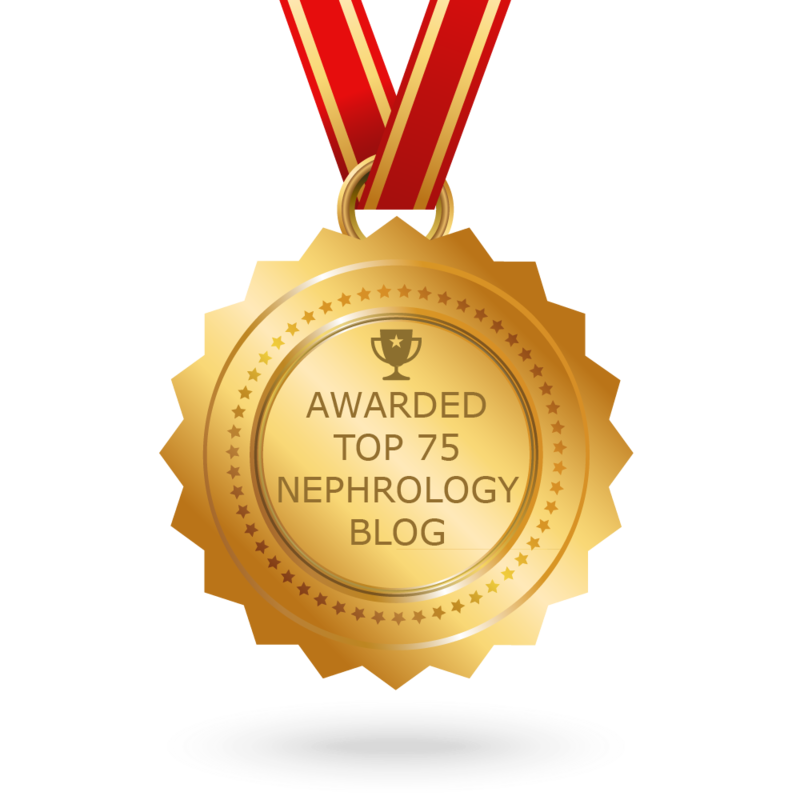 In early 2013, while I led the AJKD blog as editor, Joel Topf and Matt Sparks came up to me and said " Let's do March Madness version of Nephrology", Being surrounded mostly by Cricket and soccer( the real football) most of my childhood and life, March Madness was something I learnt from my nephrology buddies. The idea was totally amazing! What was even more amazing was that the AJKD editorial team took the risk with us on embarking on this venture. And then it was born- March 2013- the first ever Nephmadness competition( the modern version of Nephrology Uptodate). A collection of ideas, concepts competing year after year. I would recommend all to read prior years competitions- It's like reading a nephrology textbook but with fun and flavor and attitude-- totally cool! You can also read last year’s helpful guide, NephMadness for Dummies, for more details. This year the tournament has 32 nephrology concepts divided across 8 different topic areas, called regions. Each region has 4 concepts. We have selected content experts from each topic to help us determine the best concepts and vet the information we provide to make sure it is accurate, unbiased, and interesting. The topics are secret until the contest begins on March 7, 2017- this year. Visit the AJKDBlog to get more information in 2 days. From 2013, to now, we have come a long way. More participants, more faculty, more involvement. This might have become the largest Medical online Game in history-- probably! I don't know of anything like this. If you do, let me know. If you don't, let the World records holders be ware! Come play and enjoy! and most important of all- learn. Students, fellows, residents, attendings, fellowship programs, all can participate. Check out @kidneyCathy from Australia doing a "what is nephmadness" for all of us. Follow the NephMadness Team (listed below) to get engaged!